Today, Chinese e-commerce companies and Indian ones are creating a team to compete the US leaders. 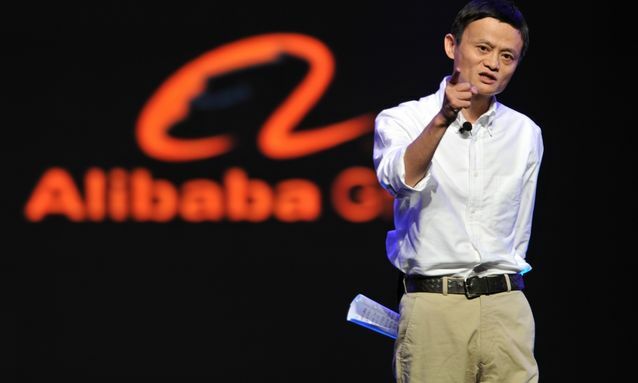 Created in 1999 by Jack Ma, Alibaba is now becoming an e-commerce leader in China. Plus, this website has made of Jack Ma, a billionaire and an influential person worldwide. 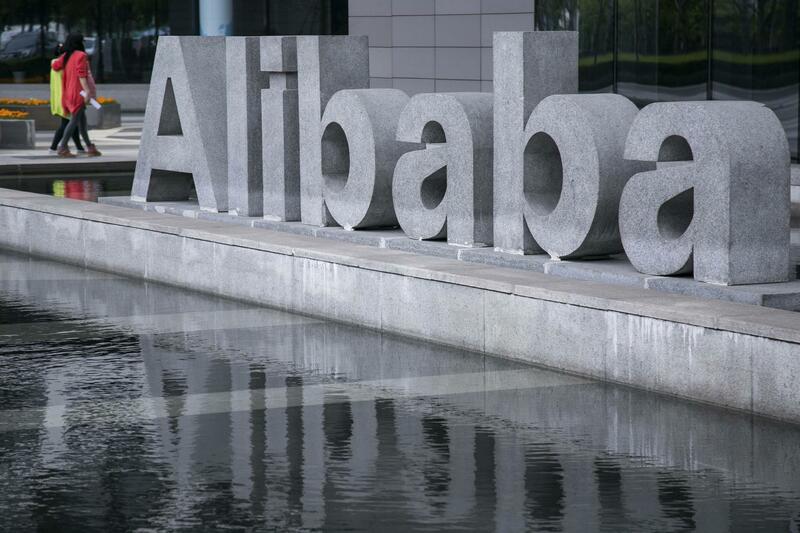 Alibaba is China’s and is becoming the world’s biggest e-commerce firm. It owns three main sites which are Taobao, Tmall and Alibaba. These sites have hundreds of millions of users, and also millions of merchants and businesses. 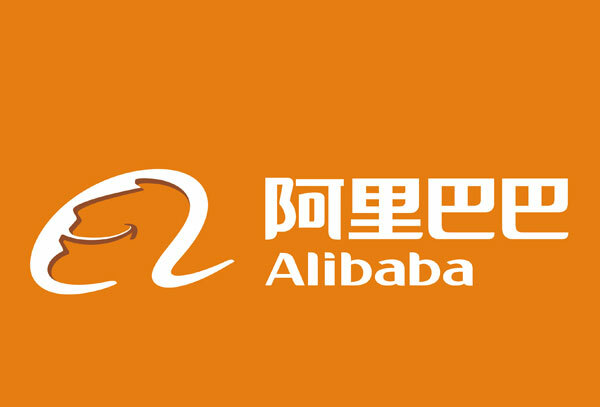 Alibaba is also the most popular website for online shopping. Transactions on its online sites totaled $248 billion last year, it represents more than those of eBay and Amazon combined. After raising $25 billion from its U.S. IPO, Alibaba became one of the most valuable tech companies in the world. Today, Alibaba’s CEO Jack Ma is teaming up with Indian’s firms in order to compete with the american leader Amazon and at some point the Indian online shopping leader, Flipkart. Indeed, Jack Ma decided to gather its company with the Indian’s one Paytm although this society is still young. Alibaba’s investment firm which is Ant Financial invests $500 million for a 25% bet into this 5 year-old Indian e-commerce company. 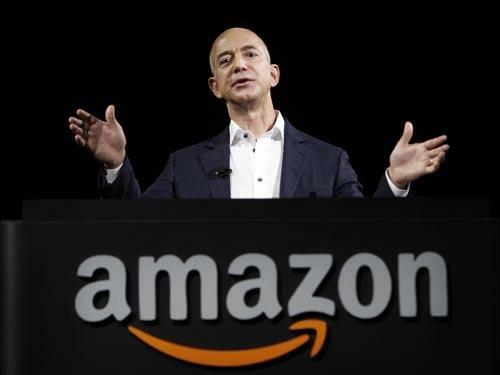 Amazon’s CEO, Jeff Bezos is aware that Alibaba has a real potential. He has seen what Alibaba can do to other e-commerce firms. India is not behind on this. Indian companies, disregarding India’s economy, have a real potentiel. Therefore, some of them have already surpassed some of their foreign competitors. Three Indian companies already stood out. Indian mobile operator giant, Bharti Airtel has over 270 million wireless customers worldwide and owns 25% of market shares. 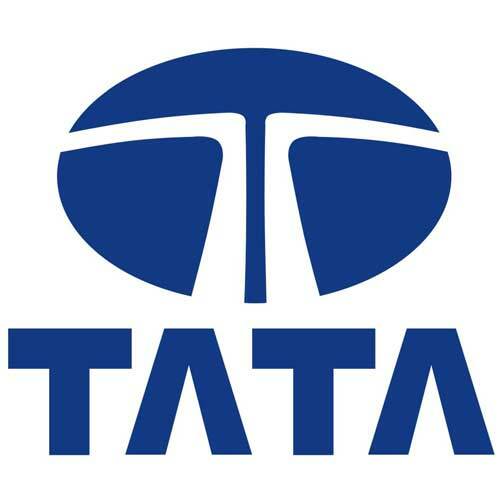 The TATA Group which is an industry Indian leader from automotive to IT. It counts over 580,000 employees in the world. Plus, Tata Consultancy services is now one of the largest employers in the United Kingdom with over 50,000 employers. It has defeated IBM’s Consultancy services. Thus, its biggest rivals are now mostly Indian firms. 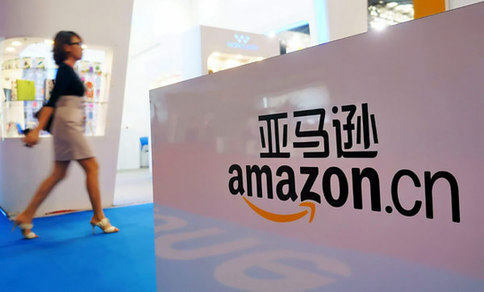 Amazon is the reference in the Western world when it comes to buy online and Alibaba is the giant Chinese of the e-commerce, totally unknown when you are not from China. When you know that Amazon’s revenues are 54.8 billion euros and Alibaba’s one are 6.2 billion euros, it’s not even close ! However, Alibaba has a different pattern. Amazon’s revenues come from the fact they have ownership of inventory. They stock in their distribution centers and fulfill the order. Alibaba is entirely different. They only connect buyers and sellers within a community on there e-commerce platform. So maybe Amazon’s revenues are way bigger but the total transaction of the site is far from reaching Alibaba’s one at 183 billion euros in 2013 (2.5 bigger than Amazon’s) which makes the Chinese hugely profitable and its IPO should be one of the biggest in history. 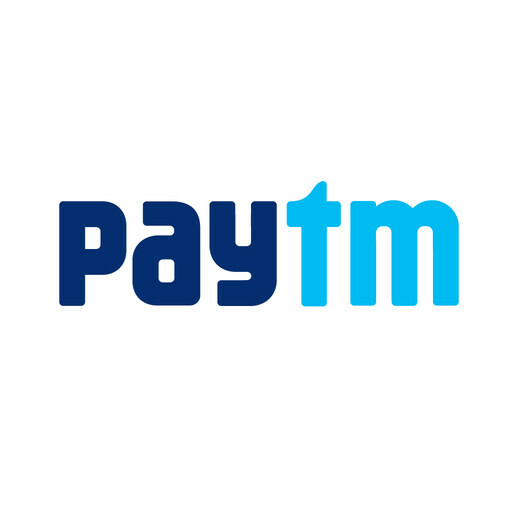 But now, in order to compete with Amazon, Alibaba decided to team up with Indian firm Paytm. Indeed, since February, these two are busy developing synergies and strategies to take on Amazon but not only, they also went to compete with the Indian industry leader Flipkart. Flipkart is the market leader but it is still facing competition from Amazon, eBay, Snapdeal and its counterpart, Paytm. A few years ago, Alibaba competed with American online shopping eBay. Here what happened. eBay started to set up its shop in China in 2002, then it finally launched this one in 2003. Chinese consumers who were using eBay, were mostly buying luxury products, smartphones and apartment buildings. Forbes estimated in 2005 that eBay had 50% of China’s budget which represents $1 billion e-commerce market. 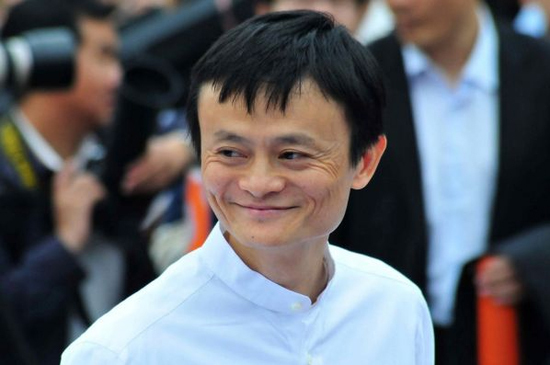 When Alibaba realized that eBay was building a good relationship with Chinese consumers, Jack Ma decided to compete. And so he created Taobao which he run in an apartment building and he focused only on BtoB. Finally, in 2006, Taobao overtook eBay’s CtoC market share and it doubled its size since. Taobao is now Alibaba’s biggest shopping site. It is composed of seven million merchants selling everything from tiger-striped leather jackets to origami decorations. It’s free for users, but sellers can pay for ads to stand out from the crowd. By the end of 2014, Alibaba’s market represented $270 billion. Four times bigger than eBay’s. 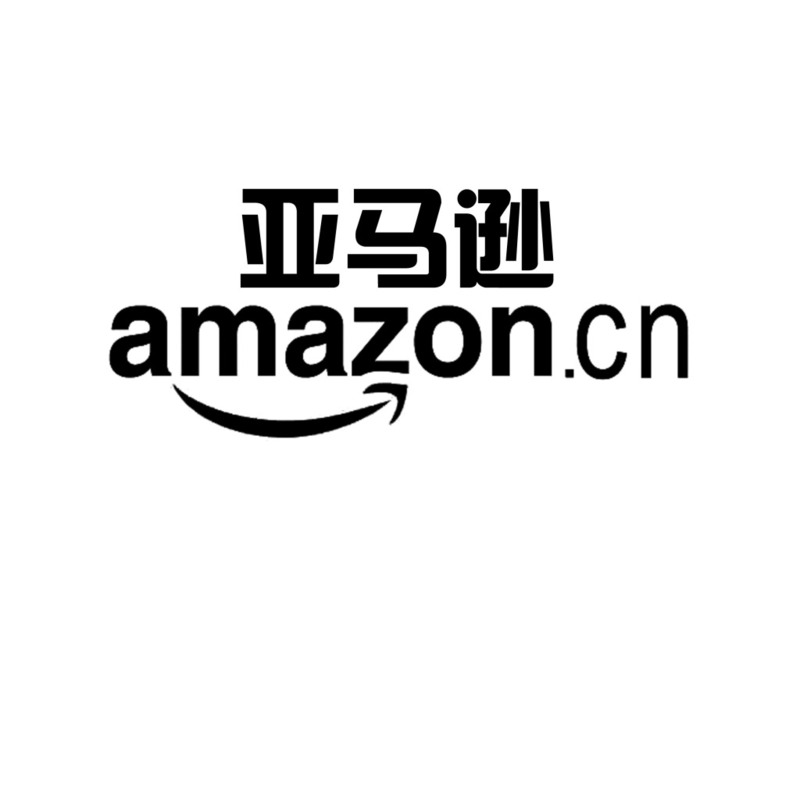 Nevertheless, it gets less than 16% of its revenue from outside China whereas Amazon gets 40% out North America. Taking what it’s learned from Western entrepreneurs and beating them at their own game. That is Alibaba’s plan to compete with Amazon. Nowadays, Asian entrepreneurs, led by the Chinese, are going to disrupt the actual system of many Western powers who were first to arrive on the scene. But US companies are lacking in international opportunities because they don’t have enough people with the tech skills. Whereas, in China, graduation rates in science in technology are three times higher than in the US. And even if many wealthy Chinese or Indians are moving to Canada and the US to study, most of the time, they will return to their country because this is where the growth is. Thus, China and India are willing to compete even more fiercely than before. Brics are very dynamic, who is gonna take over?